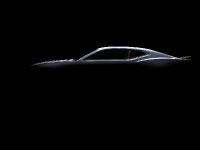 By the end of next week we will have the impression of the sixth generation Camaro. I don't know about you, but I am really impatient to see it. 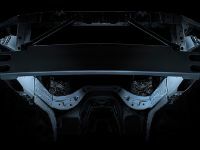 Chevrolet is obviously sensing the strong anticipation among fans and has released two more pictures (teasers only) of the future model. 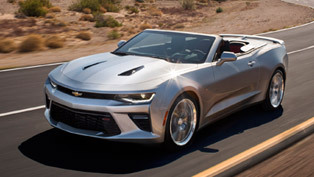 They show that the 2015 Camaro will sport a sculpted exterior that will reflect athletic stance and typical muscle car presence. 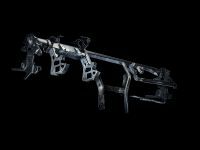 However, let's take a look back before we discuss the new details. 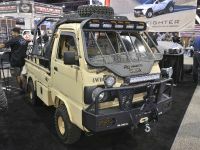 The first thing that the American company released was that the vehicle will shed more than 200 pounds of its weight. 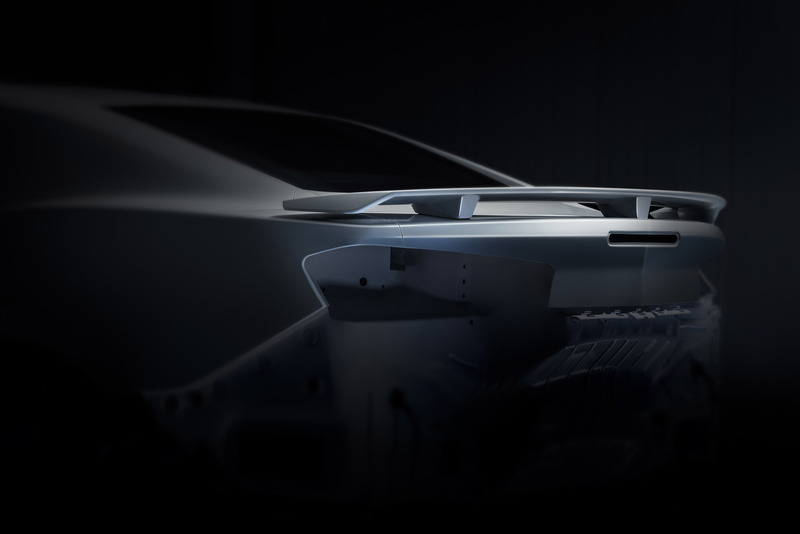 The car will be actually built over a new architecture that is mass-efficient and contributes for the weight savings. 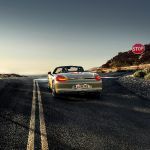 Small changes like the aluminum beam supporting the instrument panel or the aluminum front and rear suspension contribute for that. 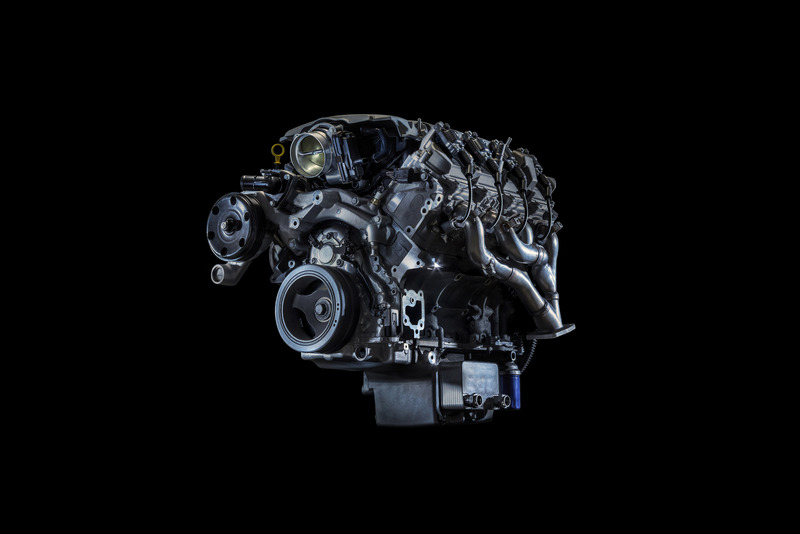 Chevrolet also said that the dimensions of the exterior and interior are new to the Camaro Gen 6 as well as some of the components in the Small Block 6.2L LT1 V-8 unit. 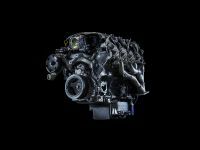 After these initial announcements Chevy teased the Camaro again, releasing two new images depicting the engine and the exhaust. 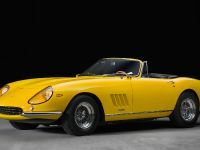 The company also disclosed that the car will be equipped with new Drive Mode Selector, which will make most of its performance and will feature multiple drive settings. 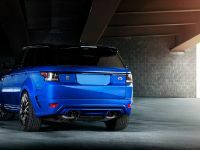 Precisely, there will be exactly eight selectable modes, each of which will feature calibrations that will ensure that a specific throttle progression, steering and stability control is delivered. 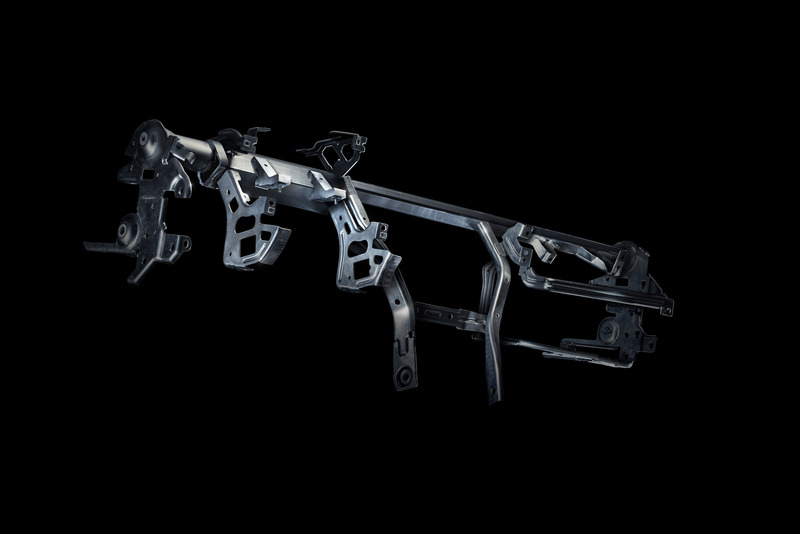 Magnetic Ride Control will be also included for the first time, but only in the SS. 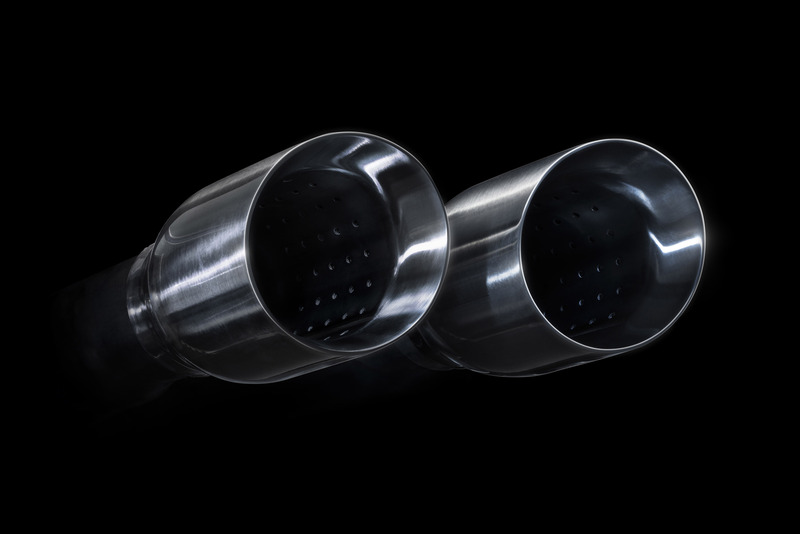 In addition, it was also unveiled that the new Camaro's sports exhaust system will have electronically controlled valves. 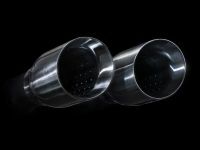 Their purpose is to deliver better performance and greater sound levels. 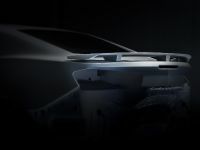 Now, the company is announcing that the Chevy Camaro features leaner and more athletic design that complements the new driving experience. This news is accompanied by two teaser images which are the last two in the gallery below. 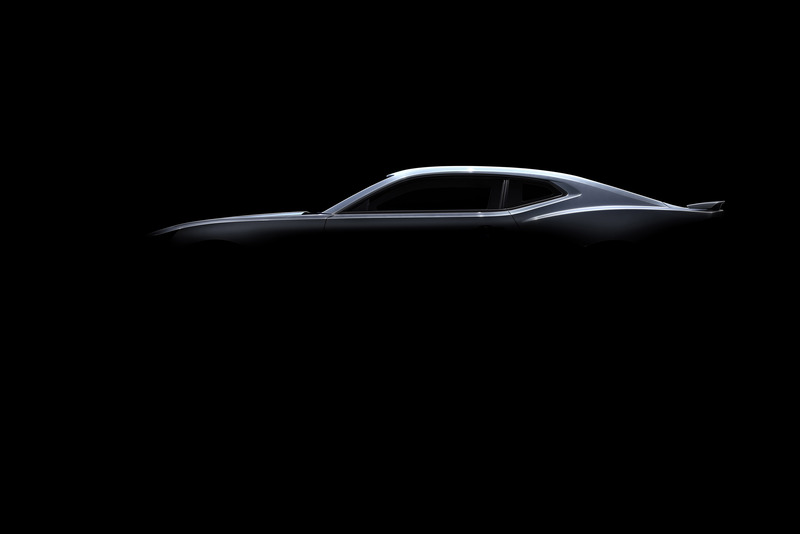 The design team at Chevrolet also said that the iconic muscle car will have more expressive design. The exterior of the model will be defined by complex shapes that will follow the functional elements. 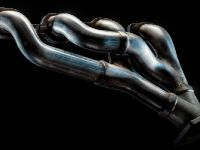 This means that they will be fitted around the mechanical components. 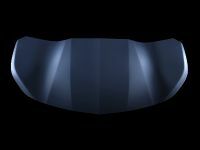 Take for instance the aluminum hood which includes powerful, but at the same time smoothly curved sculpted forms that were also highlighted by sharp creases. The end effect is that the hood looks like it has been shrink-wrapped around the engine. 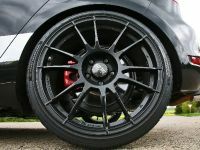 In addition, the rear fenders feature an updated design which now includes more detailing, like the subtle crease that is parallel to the fender edge. As a result the new Camaro appears to have lower and wider stance. 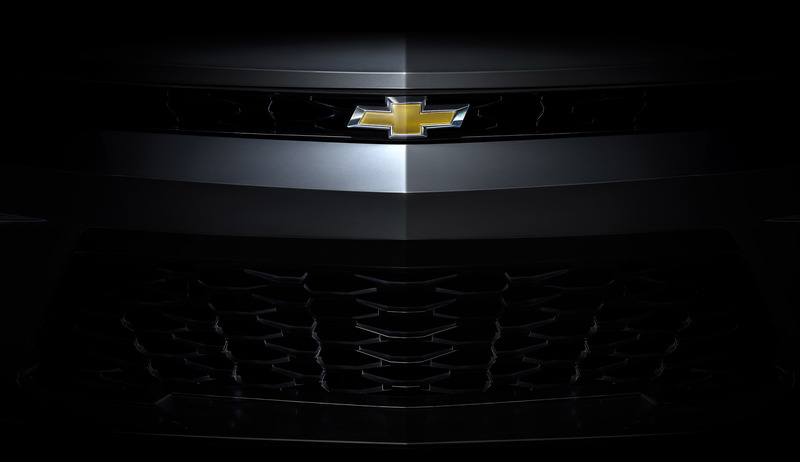 Well, that is all for now, but stay tuned because Chevy is surely announcing more details and releasing additional pictures of the 2016 Camaro before its official debut on 16th of May at Detroit's Belle Isle Park. 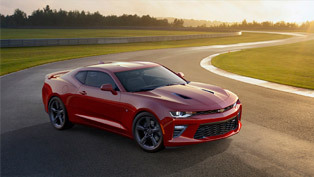 DETROIT – For the all-new 2016 Chevrolet Camaro, the design team set out to create a leaner, more athletic design that complemented the new driving experience. 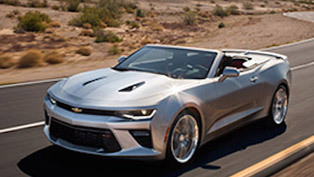 "The Camaro went to the gym and came out with a lithe, more athletic physique for the sixth generation," said Ed Welburn, vice president, GM Global Design. 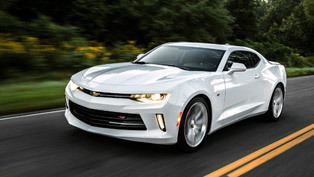 "It's a more expressive evolution of the Camaro's iconic character – and one that complements its leaner size and sharper reflexes." 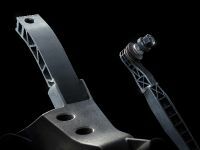 The exterior design vocabulary is defined by complex shapes, which appear to be form-fitted around the mechanical components. 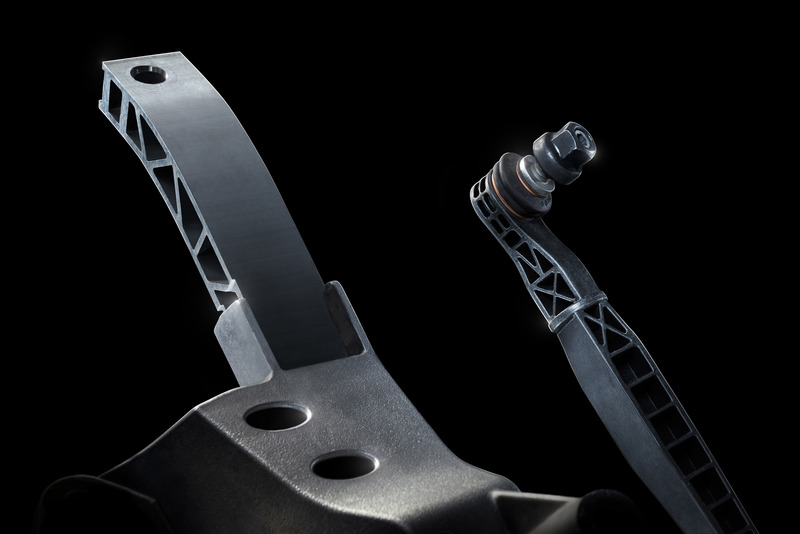 Every shape and surface detail is a skilled, artistic collaboration of hand and digital sculpting. Camaro's new design details draw the eye into the design. 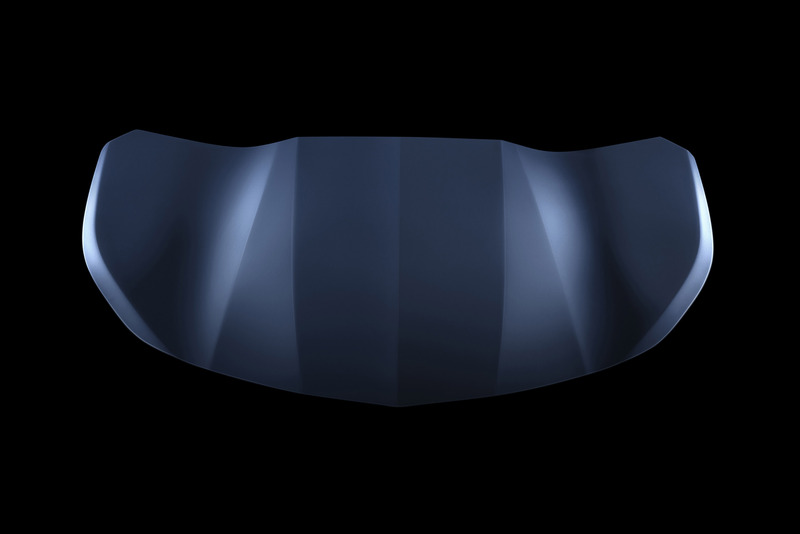 For example, the new aluminum hood features powerful, smoothly curved sculpted forms accented with sharp creases. 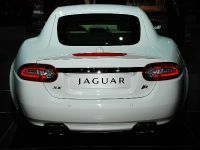 As a result, the hood appears to be shrink-wrapped around the engine. Similarly, the new Camaro retains the broad, dramatic rear fenders that became a defining feature of the award-winning Gen 5 Camaro. 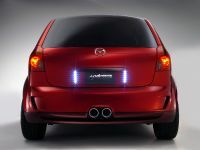 The design is updated with greater detailing, including a subtle crease running parallel to the fender edge. 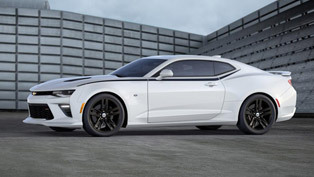 The effect makes the new Camaro look even lower and wider despite having a slightly smaller footprint than its predecessor. 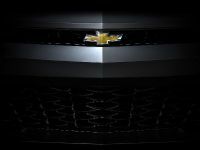 Chevrolet will introduce the all-new, 2016 Camaro on Saturday, May 16, during a special public event at Detroit's Belle Isle Park.